Jefferson County's August rate drops to 4.8 percent from previous month's 4.9 percent. All three Central Oregon counties posted record low levels of unemployment in August, however the employment situation in each of the counties is dramatically different. Deschutes County remains in the midst of a rapid expansion, with employment levels nearly 20 percent higher than the previous peak. Jefferson County's employment base recently recovered back to the prerecession peak. Meanwhile, employment levels in Crook County remain down around 20 percent from the previous peak in 2007. 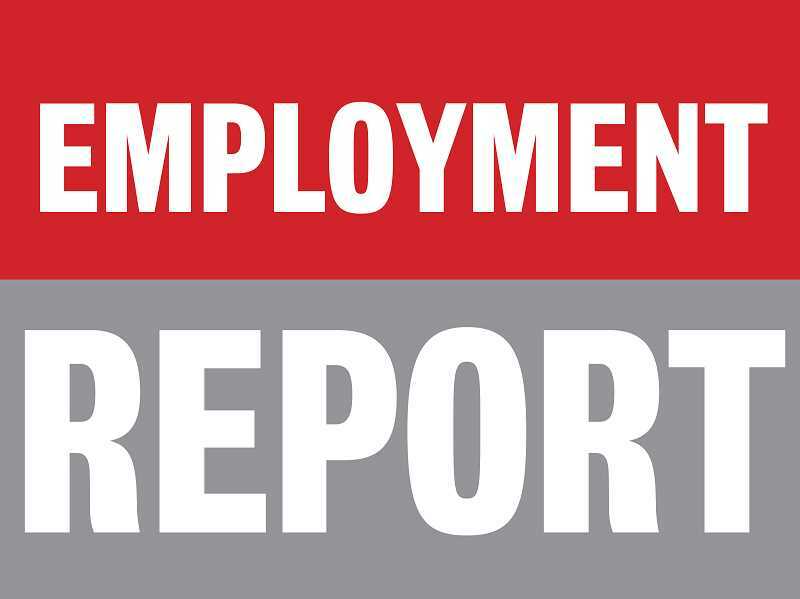 In Jefferson County, the unemployment rate was 4.8 percent in August, down slightly from 4.9 percent in July. The rate remains down from this time last year, when it was 5.7 percent. Jefferson County lost 70 jobs in August. Hiring patterns the past few months have been consistent with seasonal patterns. Employment levels remain up by around 120 jobs (up 1.8 percent) in Jefferson County compared to this time last year. Job gains remain concentrated in manufacturing, health care, and professional and business services. Job losses were largely isolated to retail trade. The unemployment rate in Crook County remained unchanged in August at 5.4 percent for the third consecutive month. The rate remains down from this time last year, when it was 6.4 percent. Crook County's employment situation was little changed in August (up 20 jobs), fewer gains than typically expected this time of year. Compared to this time last year, the employment situation remains little changed. Total nonfarm employment is up 30 jobs, a growth of less than 1 percent. Industry employment trends are blurred by a handful of significant industry code changes by firms within Crook County. In the Bend-Redmond municipal service area of Deschutes County, the unemployment rate dipped to a new all-time low of 3.7 percent in August. The rate was 4.3 percent this time last year; neither change is statistically significant. Deschutes County shed 150 jobs in August, slightly fewer losses than typically expected in August. Monthly losses were concentrated in retail trade (down 420 jobs). Meanwhile, there was a large late season hiring surge in construction (up 150 jobs). The pace of job growth over the past year slowed from the rates seen during much of the summer (about 5 percent). The local job base is 4.2 percent higher than this time last year (up 3,580 jobs). Job growth continues to be diverse, with strong gains in construction, leisure and hospitality, financial activities, professional and business services, and health care. The only industry to post significant job losses over the past year was retail trade.